This class was intense and exciting. 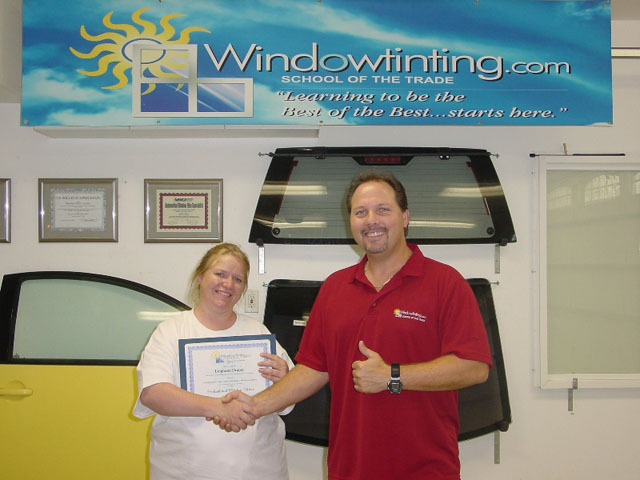 With Robert's guiding help I know believe I have the tools and knowledge to be a very successful female window tinter. Thanks a million Robert.